Hoping the best for teh crew. Last edited by picanha; 11-10-2018, 04:30 AM. Apparently crew OK. Those rockets don´t fail often...they are quite proven launch vehicles. Crew located and in good condition. Very good news. Failures with launching systems usually end up very nasty. It's pretty interesting though, the booster went through an emergency shutdown after a malfunction. 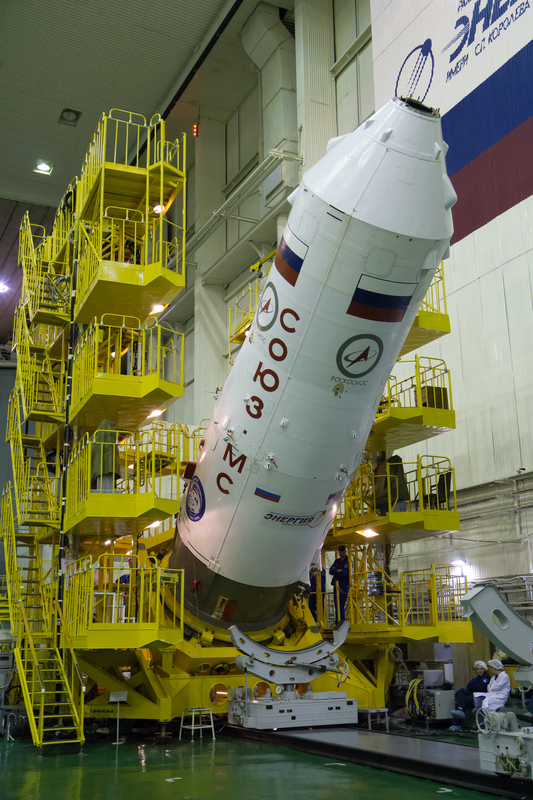 It means the safety on the Soyuz rockets is on point. And... as far as I can remember, I don't there were any of these systems on the American space shuttles. The space shuttle solid rocket boosters were solid fuel, as the name implies and thus could not be shut down once ignited. If I recall correctly, the shuttle had a similar reliability rate, something like 98%. Except when the shuttle blew up, it carried a far larger payload of people. What i was trying to point out was: there was no way for the shuttle's crew to be "jettisoned" in case of a problem, was there? If I understand things correctly, the crewed Soyuz ships have two main emergency modes, so to speak. 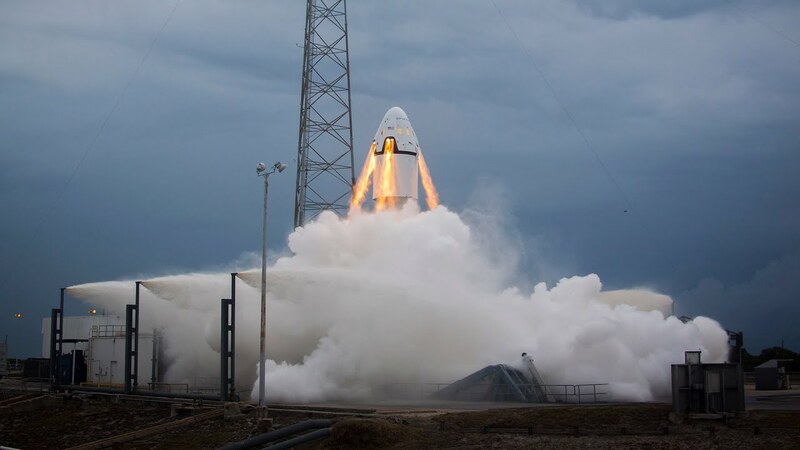 First is the regular launch escape tower, which has solid rocket boosters and sits on top of the payload fairing and can lift the entire ship off of the launch vehicle in case something goes wrong on the launch pad or in an early stage of flight. This is what saved the crew in 1983, and it was the first and only time a launch escape system of that variety was used "live". As for the incident itself, it looks to me like something got messed up when the boosters were jettisoned, and one of them got all torn up (instead of the usual "cross" of four you tend to see as they veer away from the core, there were many more fragments visible). There is a very obvious, powerful jolt visible from the cabin camera at that time and I suspect that triggered the abort. 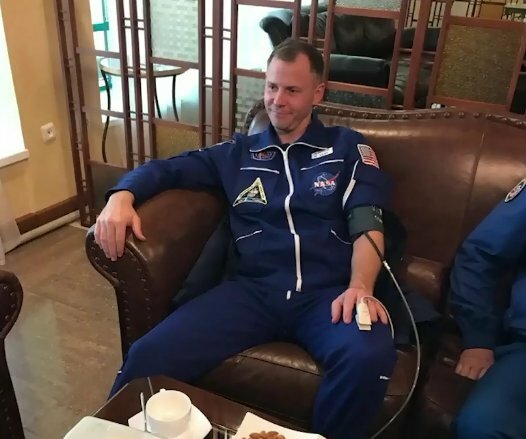 Anyway, glad they landed fine, and goes to show that the Soyuz system is incredibly safe even on the very rare occasion that it fucks up. I mean, they've launched these up to four times a year for decades now, without any issues. Last one was the aforementioned escape in 1983, and prior to that you had two incidents in 1967 and 1971 when the design was new and unfortunately had some teething issues that resulted in the loss of four lives. And yes, apparently the main theory at the moment is that one of the two fastening points of one booster didn't separate properly, so when the booster started veering away it was still connected at the top for much longer than it should, and that eventually made it dent the core stage, causing tank pressure loss and triggering the abort. Last edited by digrar; 11-10-2018, 03:37 PM. What i was trying to point out was: there was no way for the shuttle's crew to be &quot;jettisoned&quot; in case of a problem, was there? The first few shuttle launches had the orbiter equipped with ejection seats for the two pilots. The seats were taken out after that and there was not a real "quick escape system" after that. With the crew size going up to seven or eight astronauts, the hope was that the whole orbiter would serve as the emergency return "module". If the integrity of the orbiter was compromised, the possibility of safe return was low. After Challenger's incident, if I remember right, NASA started requiring full pressure suits during the entire launch and re-entry phase and I believe they improvised an enhanced bailout procedure. Something about a mast that projected out of one of the doors and a powered "push the jumper out the door system". I'd rather be on the Soyuz myself! It is technically complicated with a shuttle. Though these escape systems were developed after the 60s incidents and as far as I know all "conventional" rockets have them from Apollo to Soyuz. Apollos system was called LES. The Shuttle had abort logic and scenarios, but due to the oversized SRBs and the inability to rapidly separate the crew from the Orbiter itself, the scenarios were complicated, poorly defined, and not nearly at the same level of safety as a capsule like Apollo, Soyuz, or Orion. 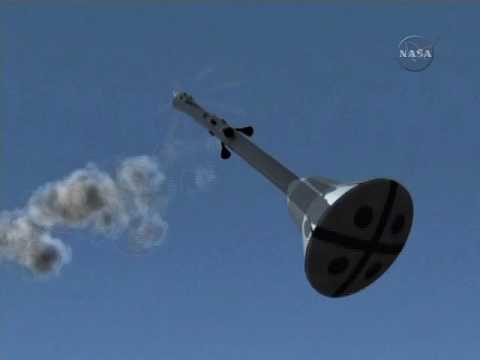 During an ascent abort, assuming the Orbiter was able to safely separate from the SRBs and external tank, the primary abort more was to try to glide the Shuttle in for a landing at one of X number of designated abort runways. If that were not possible, I believe the intent was to put the Orbiter in a level glide, and the crew to climb out and jump out the side hatch once at a safe altitude/airspeed (post-Challenger of course, when they went back to wearing pressure suits). This is an unfortunate accident, but it's good to see that the safety system of the Soyuz works as intended. Potential airports that could welcome the shuttle in case of an emergency were airports with long runways: Dakar-Yoff in Senegal and Istres in France IIRC. It´s pretty amazing how the shuttle in itself was so safe...but with a risky launch procedure that failed catastrophically twice (counting Columbia as having been definitely compromised during its final launch).